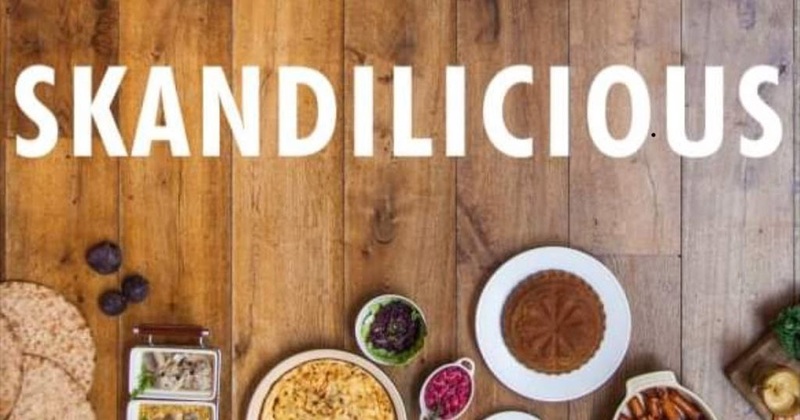 Skandilicious, the Swedish Christmas pop-up is coming back to London for 2018, in Fulham Road, SW10, serving daily from 21st November to 19th December. Dinner is just £45, for a menu that includes over 35 dishes (!) including gravad lax, charcuterie, a mustard-crumbed Christmas ham, plus cheeses and traditionl desserts. Sittings are at 6pm and 9pm, and there is a also a bar with cocktails from an award-winning mixologist. Go!